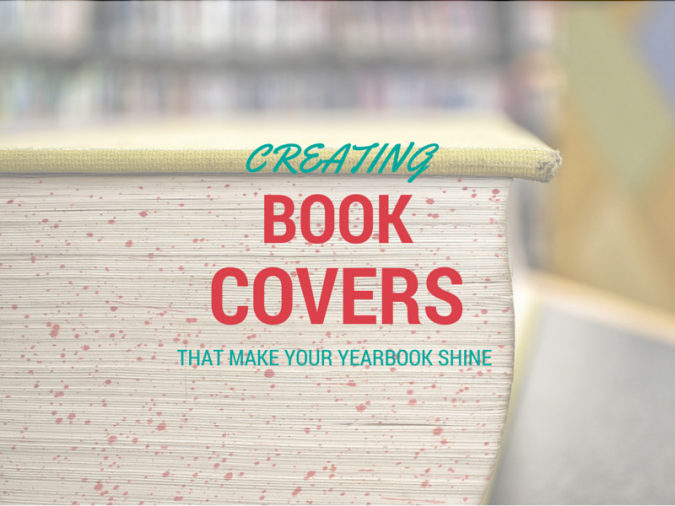 Your yearbook cover is the first thing that your readers see. And like it or not, they’ll definitely judge all of your content by how intriguing it is. 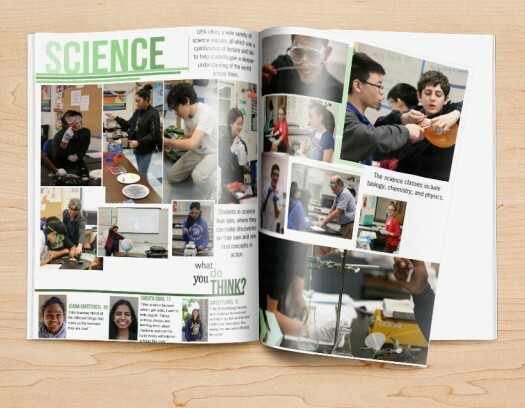 Because your publication encapsulates the school year, the yearbook cover is often one of the biggest ways students distinguish one year from the next. To create a design that shines, I’ve used this phenomenally funny TED talk from Chip Kidd to outline exactly how you can create something fabulous. Not only will you find inspiration within the video, my tips below will help you create an actionable plan to build the perfect cover for your school’s book! Your yearbook cover really is the face of your content. It’s a representation of what’s to come, and encourages your students to engage with the copy inside. Your cover drives them to think, “Wow–I totally need to read this!” You can achieve this kind of response to your yearbook cover through direct imagery in the form of graphics, or something a little more abstract, like a background design that represents your title copy. 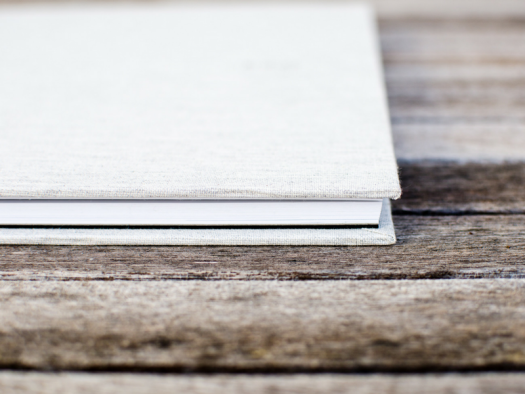 Ultimately, your cover needs to dynamically reflect what’s on the pages inside in a way that grabs the readers’ attention and sparks their curiosity. 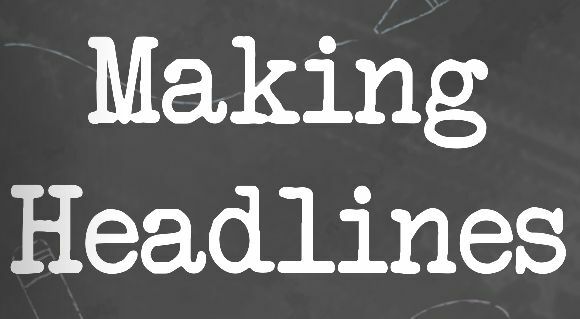 And “Making Headlines” would offer strong visual appeal in Typewriter, which creates a journalistic look and feel. Texture is an important contributing factor to your yearbook cover, especially when you’re not using big graphics to draw the eye. Instead, create texture with the design you put in the background of your title text. Layering colors can offer fun visual appeal to support a more basic typeface, like our selection for “Making Headlines” above. You can also go very literal with your background, such as placing an actual blueprint behind your “Blueprints for the Future” text from above. Putting more than just a solid color behind your copy adds depth and interest to your publication when students see it for the first time. So don’t be afraid to get a little creative with your concept, even when you’re not illustrating your cover with a bunch of images. Get creative and have fun, but remember that basic is often best. A great yearbook cover doesn’t have to be something overly fancy, chock-full of every design element you can conceive. In fact, the more basic and true to theme your design is, the better it will reflect on your publication as a whole. Students should be able to glance at your cover and understand what’s going on the moment they set eyes on it. 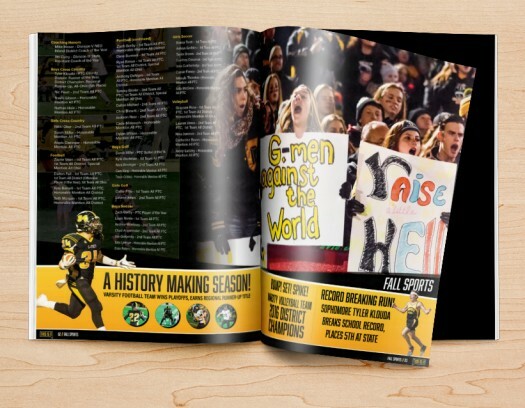 So use your committee’s ingenuity, and keep your theme front-and-center when building your yearbook cover design. This is sure to elicit an amazing response from your campus!